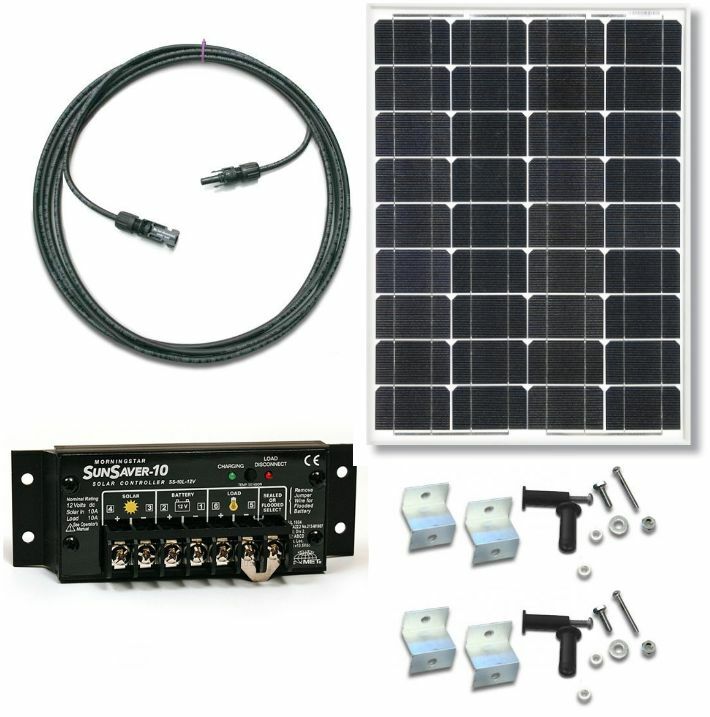 Click the button below to add the RV50-SS6 Solar Panel 50W RV Kit with 6A 12VDC PWM Sunsaver Solar Controller to your wish list. 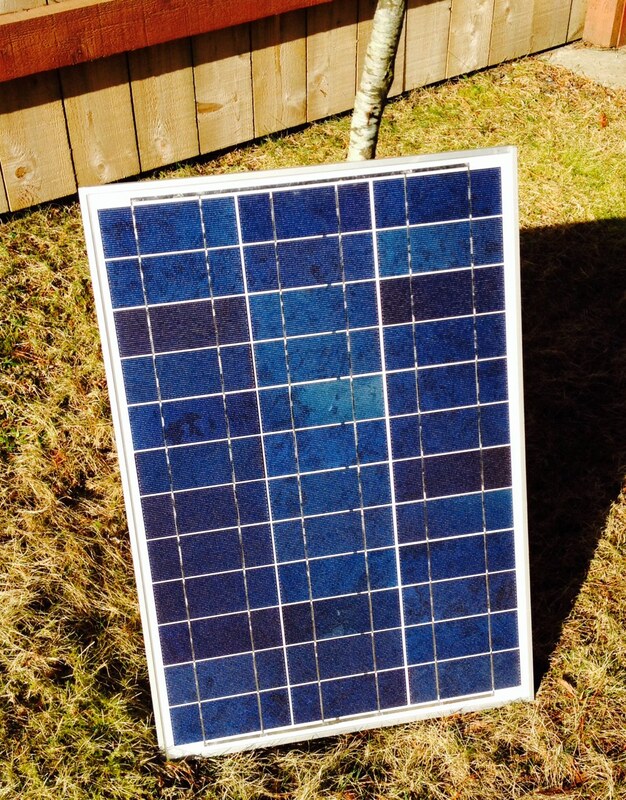 A 50 Watt Solar Panel that offers reliable battery charging in all Canadian climates. 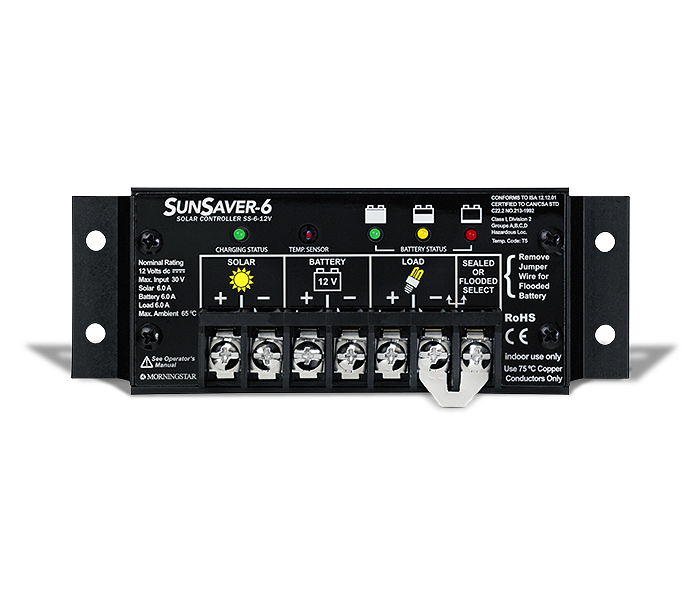 The rugged design makes it a great choice for an RV battery charging system. A 10 year mechanical warranty and a 25 year power output warranty will ensure your solar system delivers power to your load. Dimensions 26.3" x 21.2" x 1.0"
Battery charge controllers serve multiple purposes: protection of batteries from overcharging. Pulse Width Modulation control for accurate battery charging with the goal of maximizing battery life. Combines accurate charge control protection. 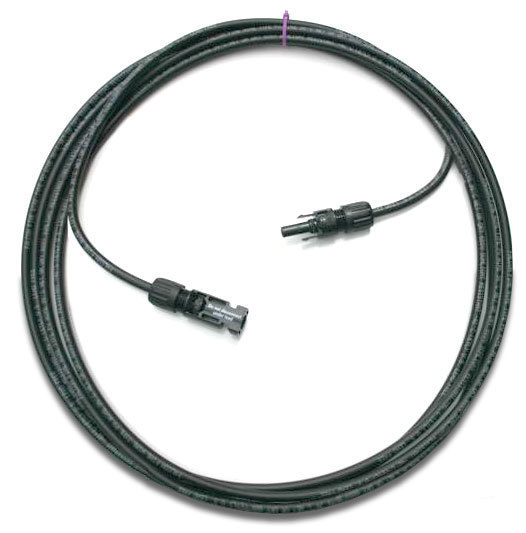 The MC-40 is a 40 foot cable that comes with clips on both ends. The clips will connect to the solar panel Junction box leads (negative and a positive) and make a locking water tight connection. The cable will be cut becoming two pair of 20' cables. 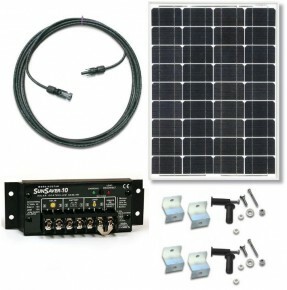 If the distance is shorter the cable is cut to match the distance to bring the negative and the positive cables from the solar panel down to the solar controller and hardwired in with the cut open ends to the solar controller.Will also include a key if you would ever need to disconnect the cable from the solar panel. 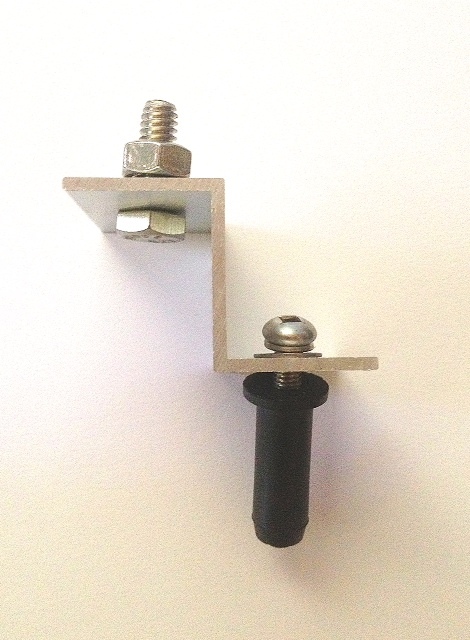 Roof Mounting Z Brackets with Stainless Steel Hardware and Wellnuts to make a Water Tight Seal.